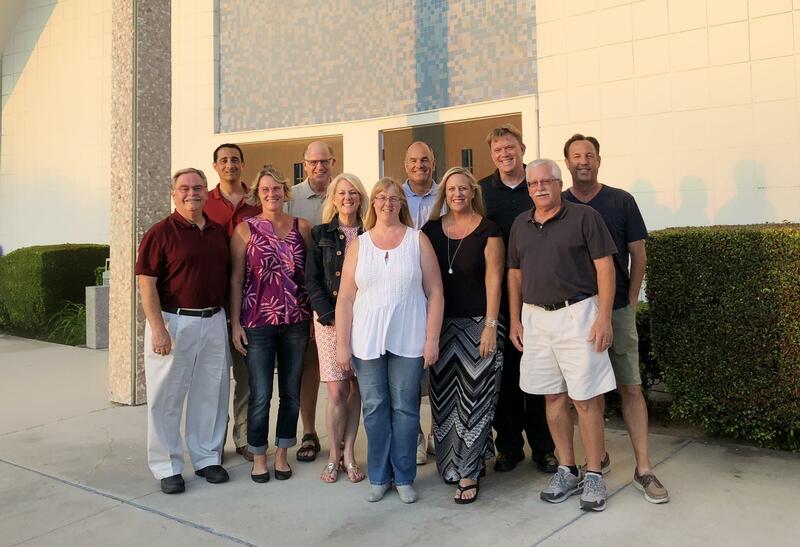 The Board of Directors serves as the senior leadership group for St. Paul's. The Board is composed of 11 members, including the Senior Pastor. Directors are elected by the Voters Assembly and serve two-year terms.